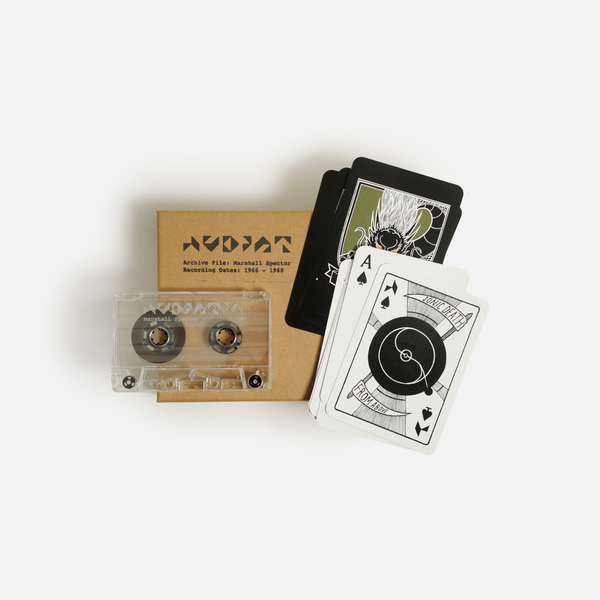 “The material on this cassette was selected by AUDINT from the archives of former member Marshall Spector. After a chance meeting with founder of the First Earth Battalion Jim Channon in a Berkley coffee shop in 1965, Spector co-opted the bio-acoustic techniques of AUDINT’s Nguyễn Văn Phong and the tape experiments of the research unit’s Magdalena Parker. 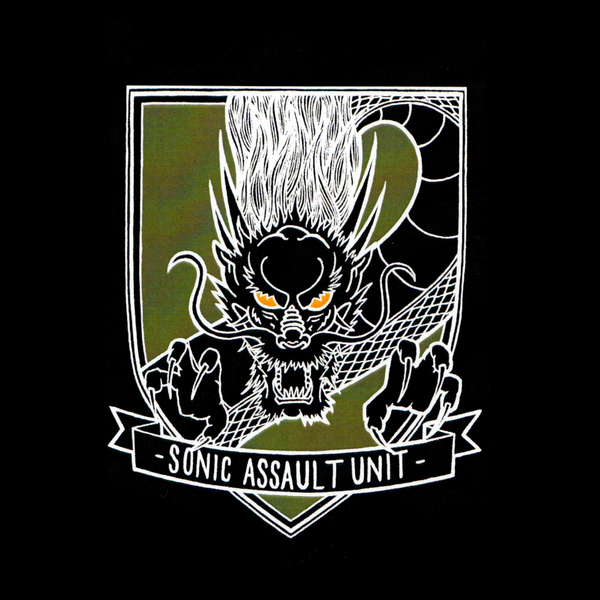 Having left AUDINT for the promise of a position backed by the resources of US government in Vietnam, Spector played a crucial role in training the 6th PSYOP Batallon and special units of the US Navy; his most telling contribution happening during the formulation of the infamous audio harassment tactics of the Urban Funk Campaign. Opting to chase a recurrent, bombastic dream of holding a rock concert in the jungle, Spector betrays his former AUDINT colleagues, and yet illicitly keeps them updated on his experiments by posting back extracts from his ‘sonic assault’ research. The tape contains material recorded between 1966-68 on high fidelity recording equipment, that at the time, was only available to the US military. Side A, features his low frequency experiments on animals carried out around the Mekong Delta. Side B, features excerpts from the ‘Wandering Soul’ tapes and recordings of their deployment into the jungle canopy from helicopter-mounted loudspeakers often referred to as ‘Curdlers’ or ‘People Repellers’. 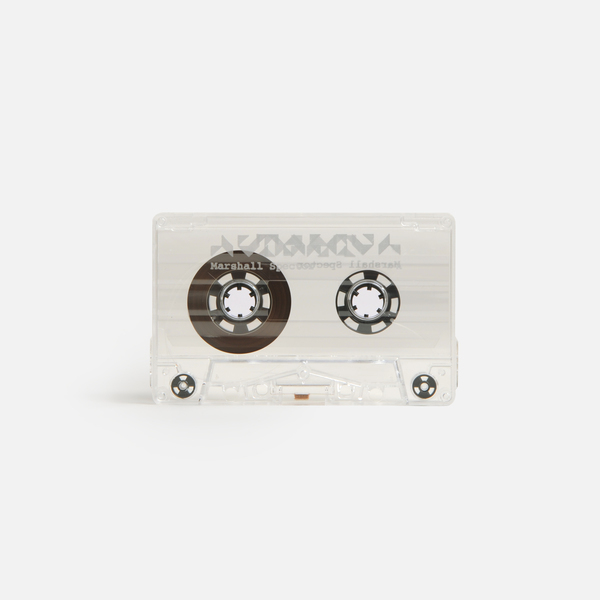 These ‘Wandering Soul’ or ‘Ghost’ tapes were composed of montages of local music and folklore, tapping into Buddhist belief systems regarding the afterlife, cries and wails emanating from the souls of dead comrades who had failed to find the peace of a proper burial, spliced with Western music and sound effects. In practice, the deployment of these tapes rather than inducing surrender, proved provocative for the Vietcong, drawing unfriendly fire. The death cards in the boxset are copies of the designs that Spector would come up with for troops on and under the ground. 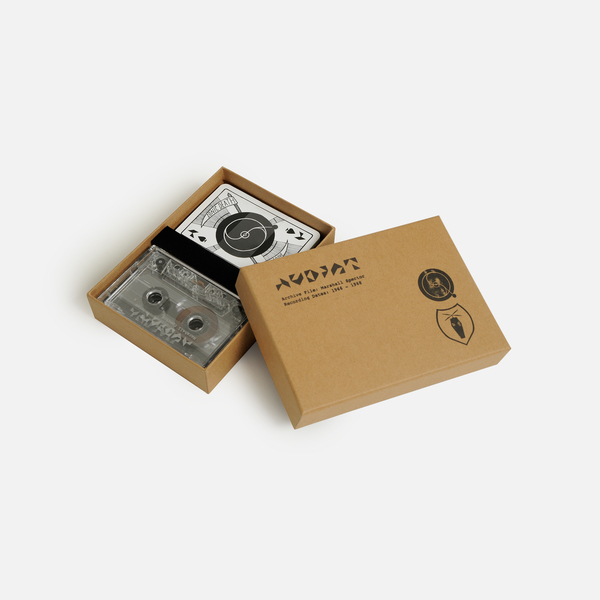 Given that the ‘Wandering Soul’ recordings also penetrated the earth itself, with reports that VC hiding out in the labyrinthine underground tunnels could still hear it, the cards became the visual aspect of the US military’s cultural warfare, which was literally the sound and vision of hell on earth"
Pro-duped tape with silver on-body print. 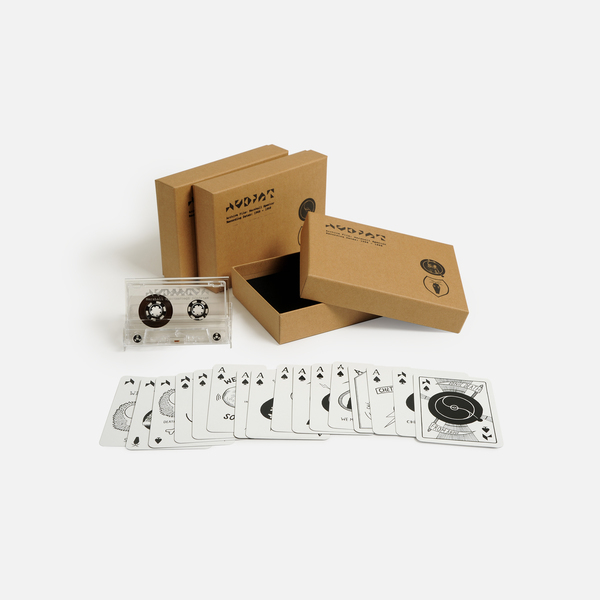 Includes 16 individual death card designs, housed in hand-stamped manilla box. 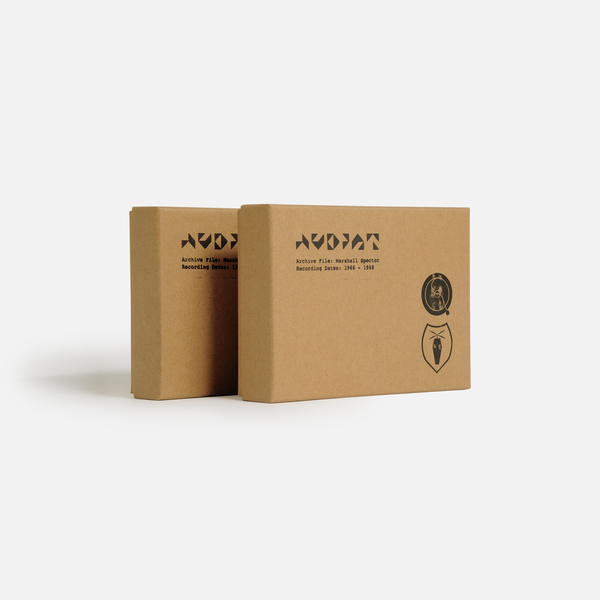 Edition of 128 copies.